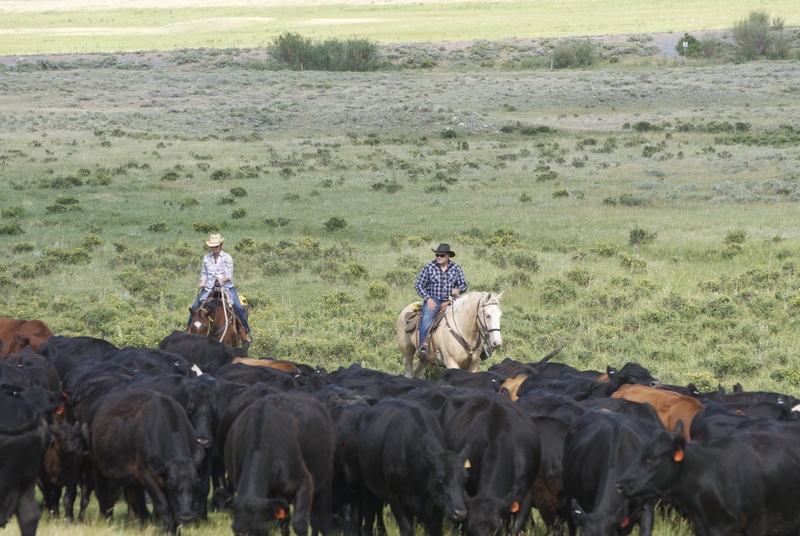 If you are like millions of other people, you have never experienced a dude ranch before, and if you are reading this you are intrigued by the allure of a western experience. Dude ranches became popular in the 1900’s when guests from the east, called dudes, came to visit ranches in the west to experience the ranching lifestyle. Guests would stay for weeks or months at a time before returning to the east coast, but not before they made friendships that would keep them and future generations coming back for years! Now times have changed and travel has never been easier. If a dude ranch experience was revitalizing in the mid-1900’s, it is exponentially more valuable in our fast-paced twenty-first century society. Demands are placed on us and our families now more than ever. We are perhaps the most connected, yet disconnected, generation. Technology keeps us connected to each other, yet it’s the very thing that drives us into a secluded world of our own. 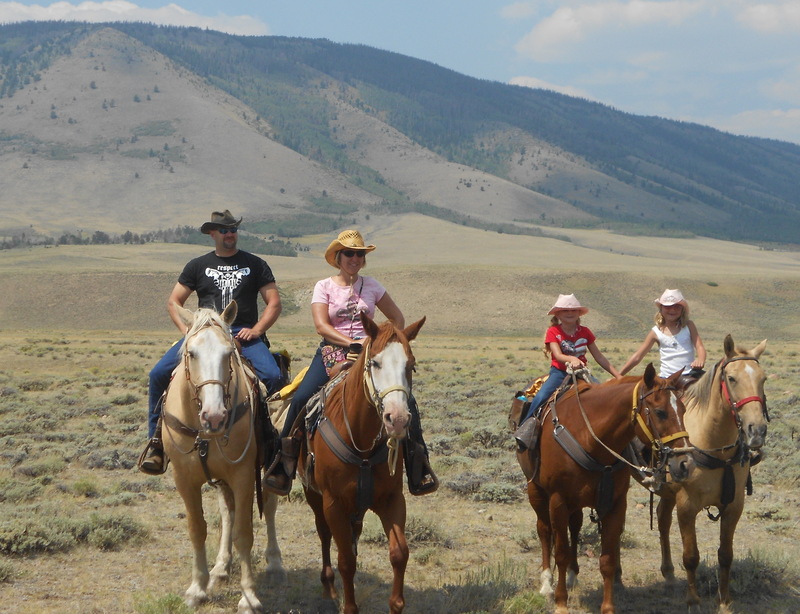 If you don’t think a dude ranch vacation is for you, here is why it IS the vacation for you! Kids learn a new kind of entertainment. Parents that I talk to on the phone most often worry about what the kids will do, especially if they don’t really “take to” horseback riding. 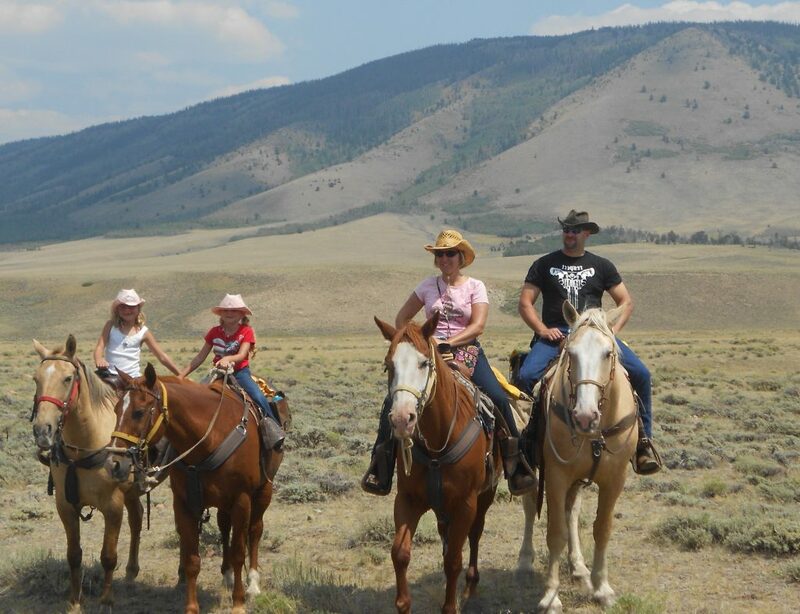 A dude ranch vacation is exactly the type of vacation those families need! Kids are too used to being entertained and not used to using their creative genius to find things to do. In Nature, the possibilities are endless and once kids are free to explore, it is amazing what they come up with! Usually kids (even those who are timid and scared of riding) enjoy riding much more than their parents think! But, when the kids are not riding they are playing tag, exploring the ranch, spending extra time at the barn with the animals, playing pool, tubing the river, playing on the swing set, and then suddenly, there is not much time left in the day!! Adventure! 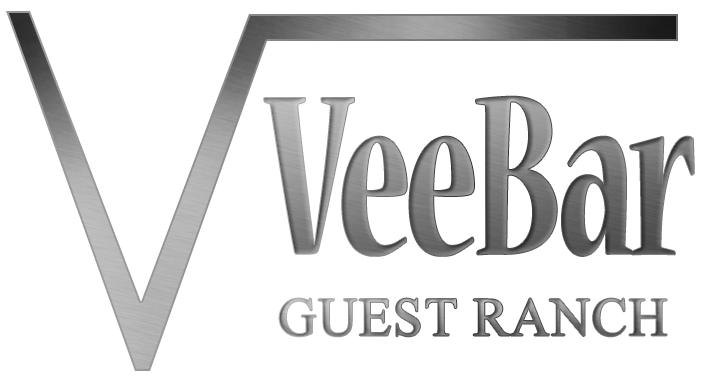 Fun is on the menu at the Vee Bar Guest Ranch! With an array of activities to do, the adventurous spirit can take hold! Not only are there a lot of activities (and new ones each season), there are activities that many guests have never done before. Whether it is horseback riding, トラップ射撃, or roping, guests are sure to experience something new and different. Whether it’s the thrill of having some risk involved, or the concentration it takes to try something technical (swinging a rope is not as easy as it looks!) that arouses your adventurous side, you can do it at the Vee Bar. And, when was the last time you tried something new? These were only the first few to respond. There were SOOOO many more! To view them on Facebook, try clicking this link. There ya go! It doesn’t get any better than that! 不定期のニュースレターを受信するために当社のメーリングリストに参加して、 / AまたはB&Bスペシャル. 我々は約束, 迷惑メールお断り!